FAMILY FRIENDLY. 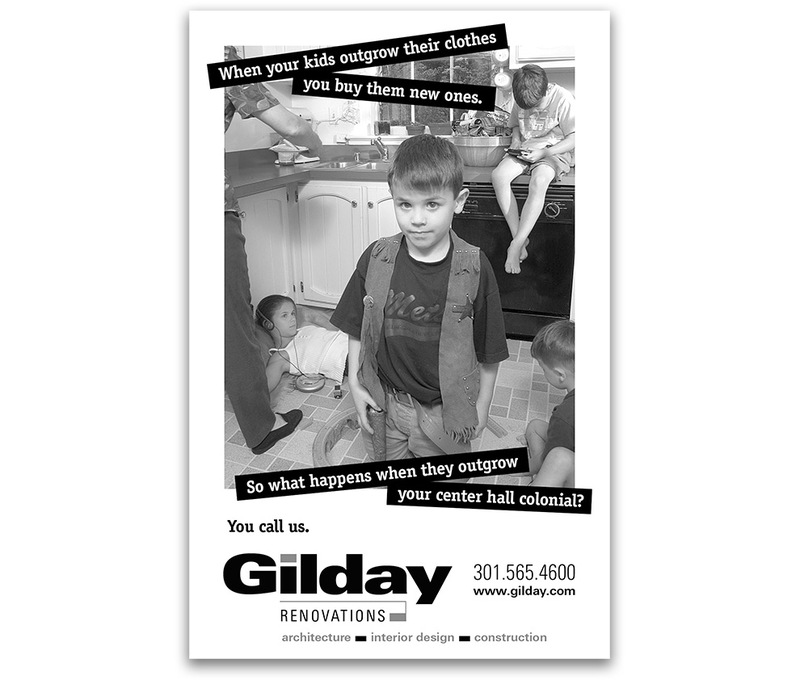 This campaign (magazine and direct mail) speaks to the young parents who discover their three bedroom Colonial is one bedroom short after the arrival of a third child. 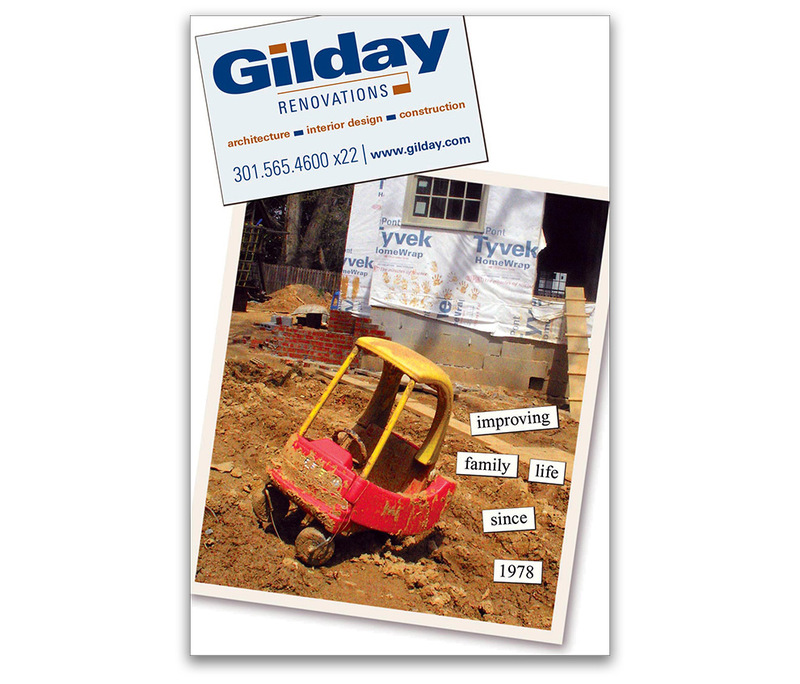 The ad concept departs entirely from the remodeling industry standard “pretty picture” approach to advertising. Scroll down to view the set.